Georgia Tech is known for a lot of things, including great Computer Science programs. Unfortunately, it is also known as the university that has experienced data breaches two times in less than a year. And the most recent breach announcement reveals the potential for a huge haul of data. Someone hacked a Georgia Institute of Technology web application, exposing personal information for up to 1.3 million individuals, including some current and former faculty, students, staff, and student applicants. Within the last year, Georgia Tech had a much smaller breach as well, impacting 8,000 students in the College of Computing. The school accidentally emailed information on the 8,000 students to other students. This included the sharing of student ID numbers, telephone numbers, dates of birth, addresses, and grade point averages. What else is at risk from Georgia Tech data breaches? There is a bigger question here. How mature (and well staffed) is Georgia Tech's IT security team? "On Georgia Tech’s website, it boasts of 173 industry collaborators and 62 U.S. patents issued in 2017 alone. If the university doesn’t tighten its security controls, this kind of proprietary data is likely to be placed at risk. This is particularly true now that organizations are storing and sharing data in the cloud more than ever before." And this shift to the cloud continues to make cloud security one of the hottest topics on SecureWorld agendas across North America. 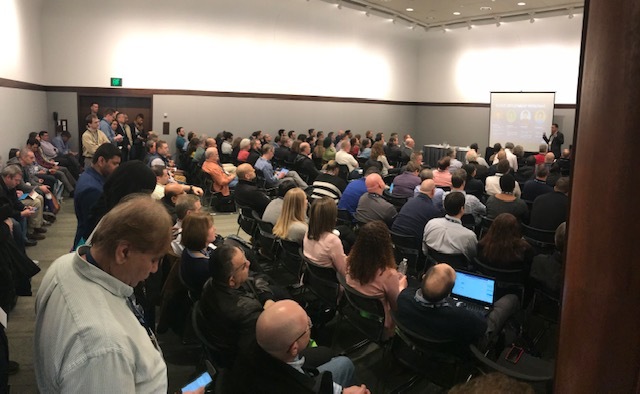 The cloud security session was standing room only in Boston last month, as you can see from this photo. Clearly, cloud security remains a hot topic in 2019. 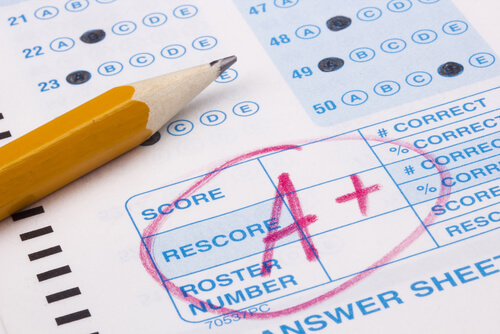 Okay, Who Hacked the Grades at the High School?